Write a Review For Aspiration Marketing, Inc. Helping startups, small, and mid-sized companies achieve new levels of growth is where Aspiration Marketing comes in. We help you build a solid, no-nonsense foundation for sustainable growth. Content creation for inbound marketing, inbound and outbound lead generation, digital marketing, business development, and more. Battle-tested resources, approaches tailored to what you need to grow faster and grow better. Aspiration Marketing resources have lived through many years of international experience, learnings, and development. If your startup or evolving business is struggling to achieve new levels, there&apos;s a good chance we&apos;ve lived—and managed—through it. Sharing these learnings and resources with you will enable you to accelerate much easier. We love to elevate your business to new levels. 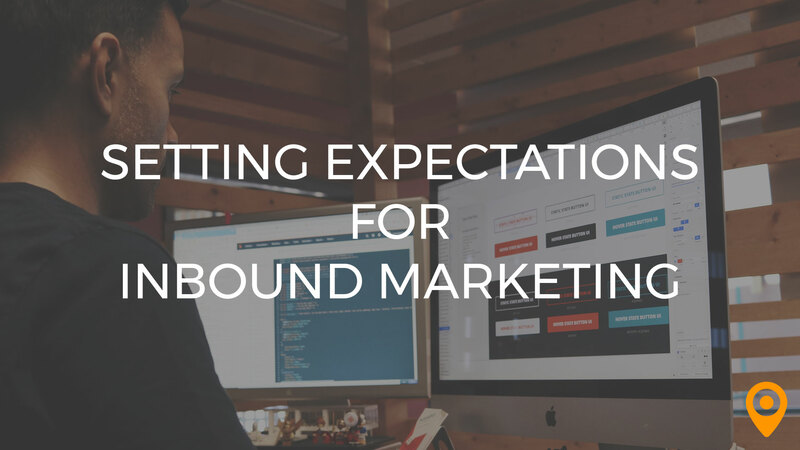 Inbound marketing is effective, but you have to maintain the proper expectations. Learn what to expect from your inbound marketing campaign today! Conducted an in-depth audit and provided us great insights and a detailed plan! I can honestly say that there is nothing I can list here. Working with the Aspiration Marketing team has been amazing. They are a knowledgeable group of professionals who are genuinely invested in your company's growth. I would highly recommend them to any business!